It's not just the superb City location that suits staying on business. 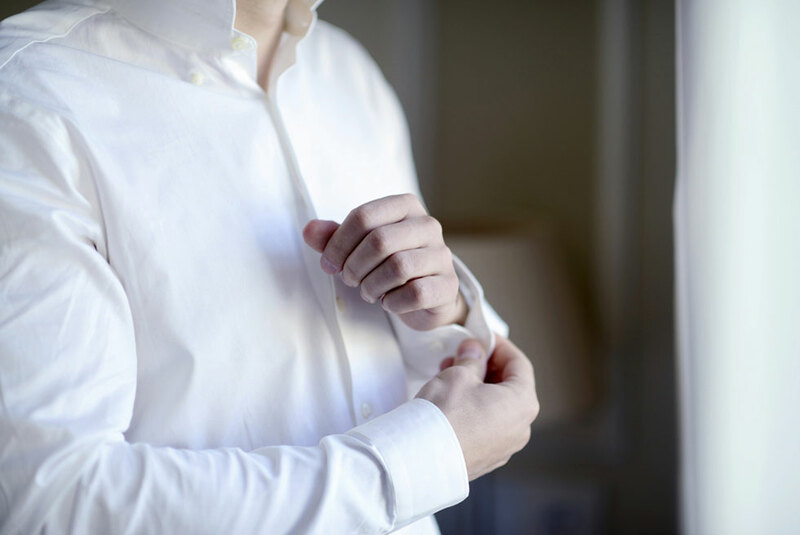 Leave for your meeting looking sharp with dry cleaning of up to two garments included. It's one less thing to think about when you've places to be and people to see. WiFi and Broadband Internet access. Dry cleaning upto two garments. Subject to availability at the time of booking. Advanced reservation is required.